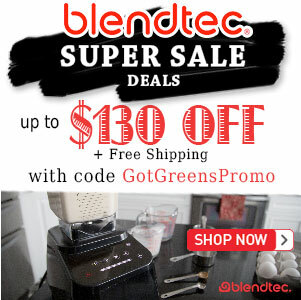 Blendtec Black Friday - Cyber Monday HOLIDAY Deals - Got Greens? 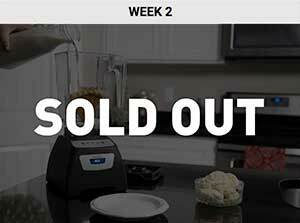 Save THIS WEEK on discounted Blendtec blenders and accessories! 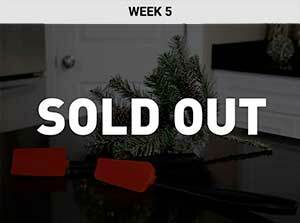 The holidays are upon us and Blendtec has begun their special holiday deals early again for Black Friday and Cyber-Monday. 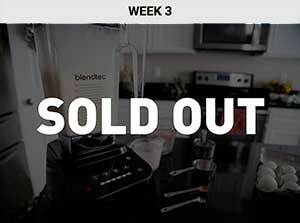 In wanting to put the best tool in your hands for creating a healthier lifestyle, Blendtec is offering, not one weekend, but SIX WEEKS of huge discounts and their blenders. Every week is a different deal so be sure to check back each week! 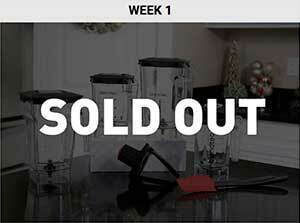 Discounts include up to $170 off with NEW blender prices starting starting at $229 and new blending jars starting at $71! Every order placed through our links includes free shipping anywhere in the US or Canada! 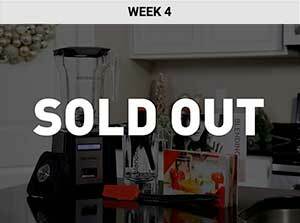 Looking for Vitamix Black Friday Deals? 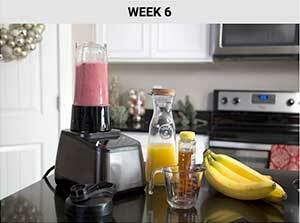 WEEK 3: $75 Off Your Choice! Still don’t see something you like? 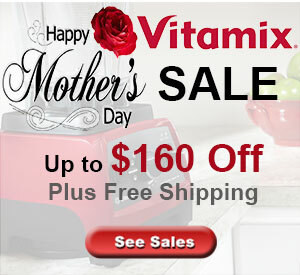 Blendtec Refurbished Blenders are also on SALE! All Certified Refurbished Blendtec blenders come with a complete 7-year warranty, 30-day money back return, NEW jars, and are designed, engineered and assembled in the USA. Refurbished blenders have been fully inspected in the factory and have met the high standards required for all Blendtec blenders. 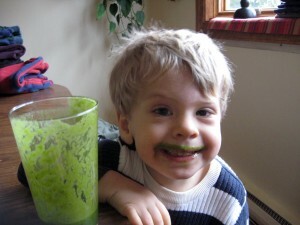 Every discounted blender comes with a guarantee to perform as good as new. Whether you choose one of these Black Friday – Cyber-Monday deals or not, you always receive the best price and free shipping with our links.